Waiting for a baby every woman is trying to buy everything necessary for a future baby. But many moms especially those waiting for a first baby get lost and cannot understand what to buy. They make shopping lists, ask their moms and grannies and still can purchase unnecessary things that will never be used. In such a situation a ready box for new born babies becomes the best choice. Many parents have appreciated this box and readily recommend it to their relatives and friends. Also KIDY BABY BOX is a wonderful variant of a present for future parents. KIDY Baby Box for newborns - what is it? 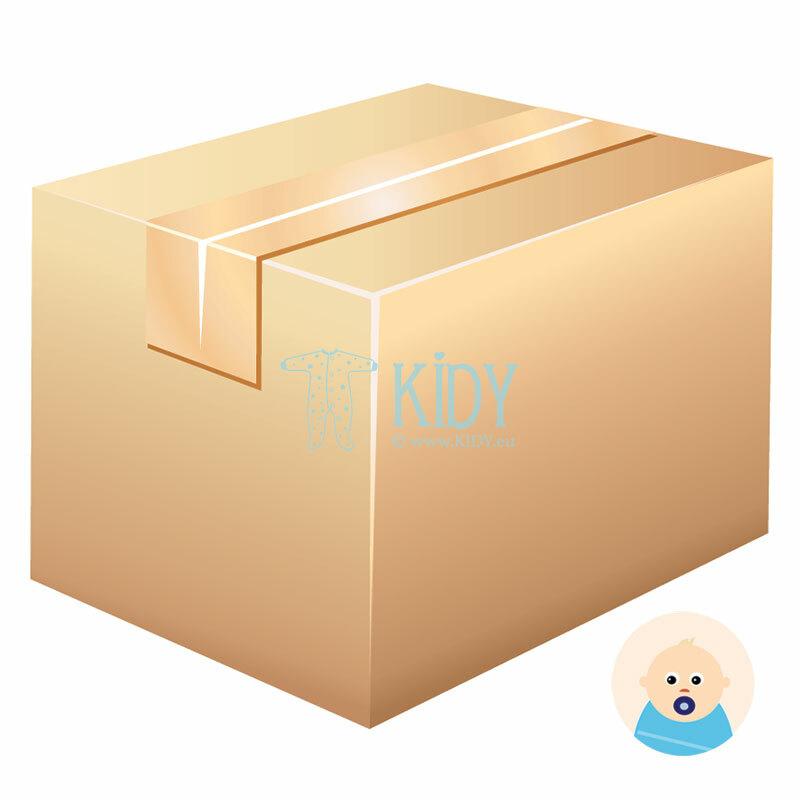 So, buying KIDY Baby Box you will get all the necessary items for a new born baby for the first months of life. The contents of such boxes may vary, for example it will be different for a tiny boy and tiny girl. But still we have unisex box which will suit those who do not know the gender of a baby yet or buys a box as a gift. KIDY Baby Box can be ordered in our online shop and it contains minimal set of clothes for a new born baby. But do not worry, it is more than enough for the first time. Set of clothes includes sleep suits, body suits, tops and pants, socks and many other items. Also there are necessary accessories for a mommy and a baby which will be needed already in maternity hospital. First toys will be surely appreciated by moms and babies. Only high quality goods by European brands are included in our box. Time economy. It is a not easy and long process of finding everything necessary for a future baby. Moreover, if not much time is left till the birth it may be already physically hard to walk a lot. Money economy. The cost of the box is less than total cost of all the items included if you buy them one by one. Perfect quality. Only European brands are included in our box. You can be sure that you buy the best. Considered filling. Buying KIDY Baby Box in our online shop you can be sure that you will avoid purchase of unnecessary items that will never be used.